Committed to quality craftsmanship for an affordable price. We believe in being honest & straightforward throughout the building process. 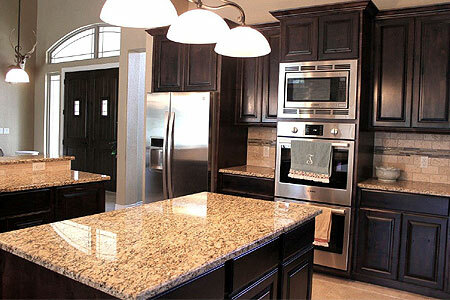 We strive for the highest mark of excellence in every custom home. Your dream home no longer has to be a dream. We can make your dream a reality. 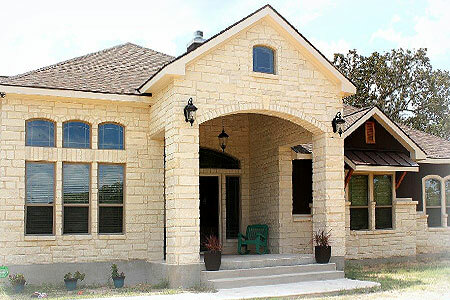 As a premier La Vernia Home Builder, Chris Matthews Custom Homes is dedicated to bring the highest quality building experience if you want to build a new home in La Vernia, Marion, Schertz, New Braunfels. We believe every family deserves a home of their own and will do what is within our power to provide reasonable pricing. We stand by the quality in every project we take on. We are dedicated to excellence in every detail of every project. 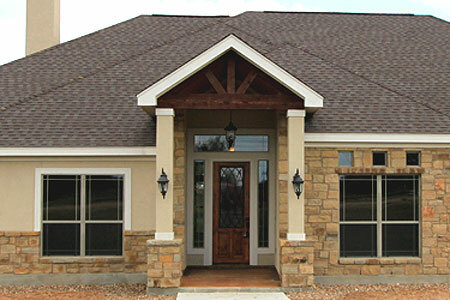 We take pride in every home we build and it shows in the undisputed craftsmanship.